The California Title 24 Building Energy Efficiency Standards are a legislative mandate to reduce California’s energy consumption. These standards are designed to ensure that builders use the most energy-efficient technology and construction techniques when building new construction and updating existing buildings. As a result, buildings are more comfortable and have lower energy costs while contributing to preservation of the environment. 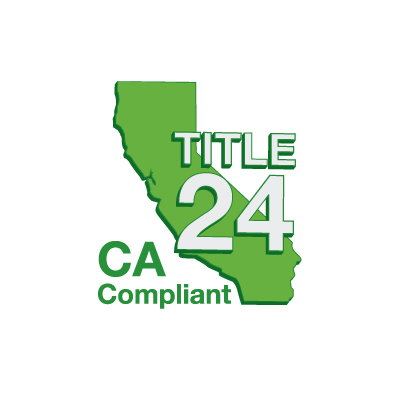 Compliance with Title 24 standards is verified by local county and city enforcement agencies. Title 24 reporting is mandatory, but it also helps your business. With the help of BPP, Inc., you can evaluate a building’s energy usage and make changes that will save energy while positively impacting your customers’ comfort, the environment and your bottom line. Because deciding which improvements to make and developing a strategy for implementation often requires outside assistance, BPP provides a range of services to help contractors, builders and developers meet customer needs and register all Title 24 documents required for code compliance and final approval. BPP takes a hands-on approach to the entire process, so you only need one subcontractor to handle all services, from pre-construction planning through final inspection. If you are planning new construction or required to retrofit your building to comply with Title 24 changes, BPP is ready to assist. We are the only subcontractor you need to handle all requirements. Call us at (925) 256-1092 or submit our online contact form to schedule a consultation.